We are very excited to be the Official Bike Sponsor of the MultiSport Canada Triathlon Series for the 2018 season! Aquila Cycles is a Toronto based bike company that has been around for over 30 years. 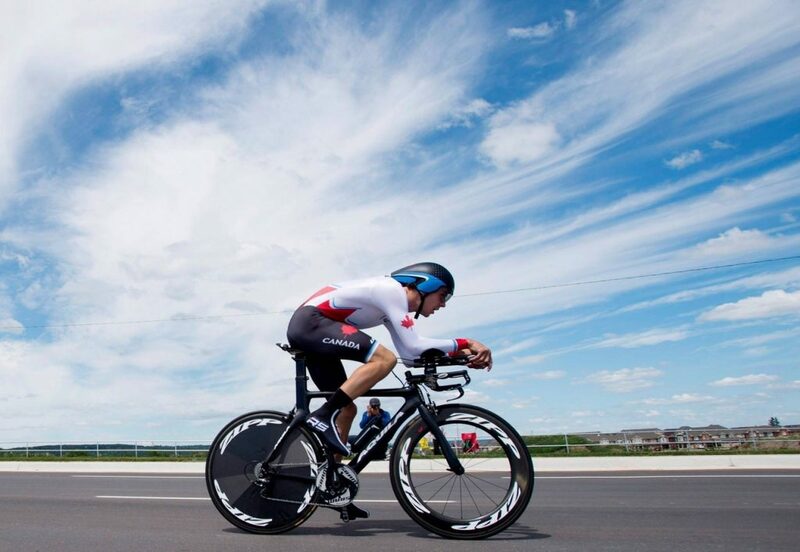 We have been involved in the sport of triathlon for decades with decorated athletes and triathlon legends such as Colin Jenkins, Lori Bowden, and Simon Whitfield, riding Aquila bikes. 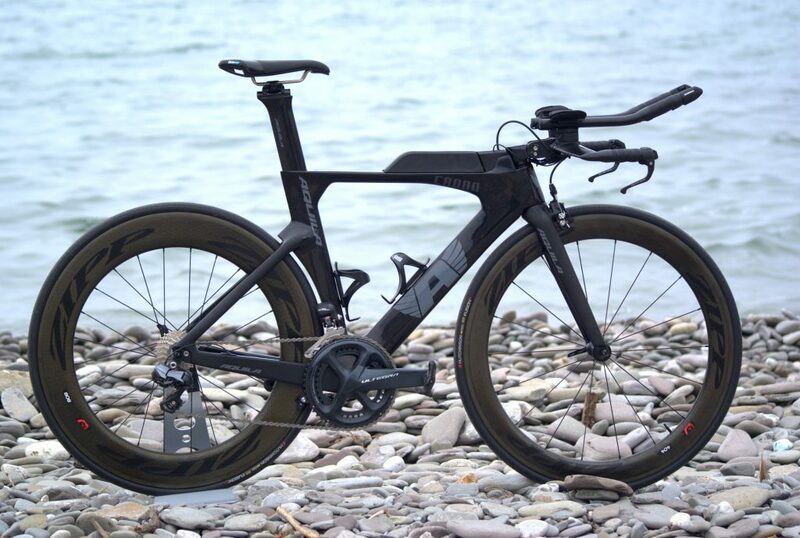 With high performance athletes riding Aquilas, we have been able to test our bike technology in high performance race environments and translate that into our current line up of bikes. We are excited to share our 2018 line of bikes, including our 2018 Crono triathlon bike, with the entire triathlon community. We are looking to build the next generation of cyclists and triathletes one bike at a time, faster and stronger. Whether you are a seasoned Pro, a weekend warrior that loves hunting for KOM’s, or just an aficionado with an appreciation for fine bikes, the Aquila collection reflects the distinctive passion for advancements in our sport. On behalf of all cyclists, we proudly own our cycling DNA and the passion to keep pedaling. 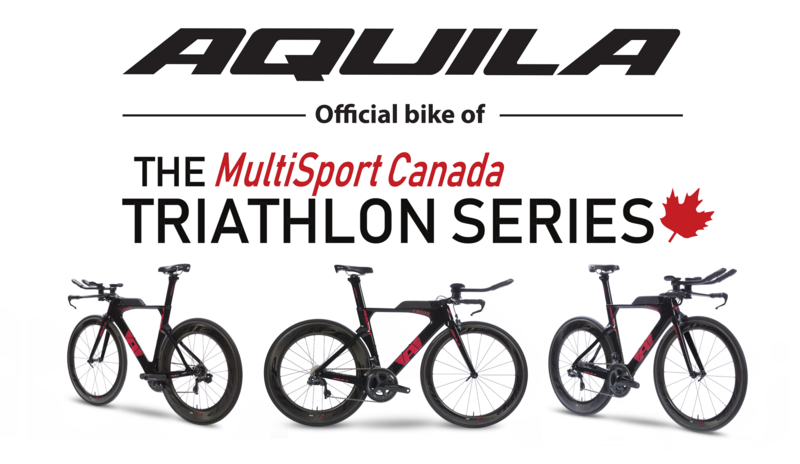 Keep an eye out for Aquila Cycles all season at all MultiSport Canada Triathlon events, including Barrelman! The roads are waiting. Let’s ride.